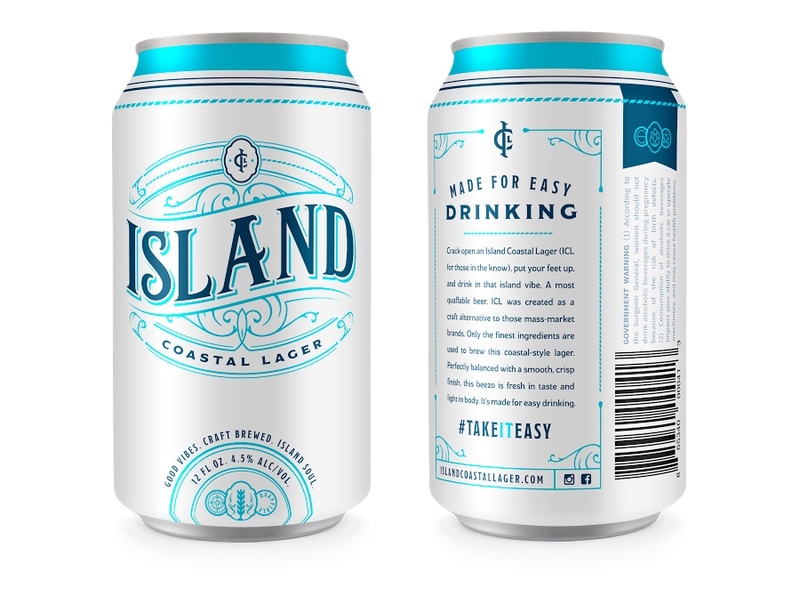 CHARLESTON, SC — Inspired by the coastal lifestyle, Island Coastal Lager (ICL), a new Sullivan’s Island based company, has brought its eponymous beer to market across South Carolina with Breakthru Beverage Group. An American Craft Lager, ICL is the vision of Sullivan’s Island locals and co-owners Scott Hansen and Brandon Perry. The brand reflects the approach both Hansen and Perry bring to life — a love of travel and the outdoors, an entrepreneurial drive and an appreciation for quality beer. Anchored by the forthcoming Island Taproom on Shem Creek, ICL offers an easy drinking beer brewed with the freshest, high quality ingredients and a craft recipe. ICL combines Vienna malt and Perle hops for a lower ABV (4.5%) brew, with a smooth, crisp finish and low to mild hop aroma. Perfect for the boat, the beach and everywhere in between, ICL is the craft alternative to mass-market brews. Breakthru Beverage Group will distribute in South Carolina while ICL evaluates wholesale partners to expand its availability throughout the Southeast. ICL will be available on draft through Breakthru’s bar and restaurant partners throughout the state, and sold in 6-packs, 12-packs and 24-packs of 12 oz. cans at grocery stores and other beer retail locations. 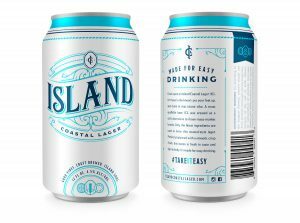 Island Coastal Lager (ICL) is a new beer that launched in the South Carolina market on October 1, 2017. An American Craft Lager brewed with Vienna malt and Perle hops, ICL is an easy drinking beer at just 4.5% ABV with a smooth, crisp finish and mild hop aroma. ICL is brewed with a craft recipe and no adjuncts. Distributed by Breakthru Beverage Group, ICL will be available on draft in 1/6 and 1/2 barrel kegs, and in 6-packs, 12-packs and 24-packs of 12 oz. cans. To learn more, visit the website at www.islandcoastallager.com and follow ICL on social media with the handle @island_lager.